We cultivate 100% natural fruit, which conserves all its properties, an intense taste, and fresh and intact aromas. We produce natural and concentrated juices, pulps, and essential oils, and transform fruit peels into a wide variety of products for the food industry. Every step of the production process, from cultivation to final packaging, is regulated by our quality system, certified under the most demanding standards. At Tana, the land is our way of living since our early beginnings, and we know how important it is to respect it. We practice organic agriculture and apply that philosophy to all our procedures and business values. Managed by the third generation, Tana has grown since 1955 knowing all stages of the production process, and has transmitted its passion for our product, making it an inspiration to all our staff. The rigorous honesty of our product guarantees our business, not only with large distribution chains across Europe, but also the brand boost and recognition in new markets such as North America and Middle East. We are always looking for healthy and innovative products and ways of working that may redefine the market and bring a more ecological value to the world. 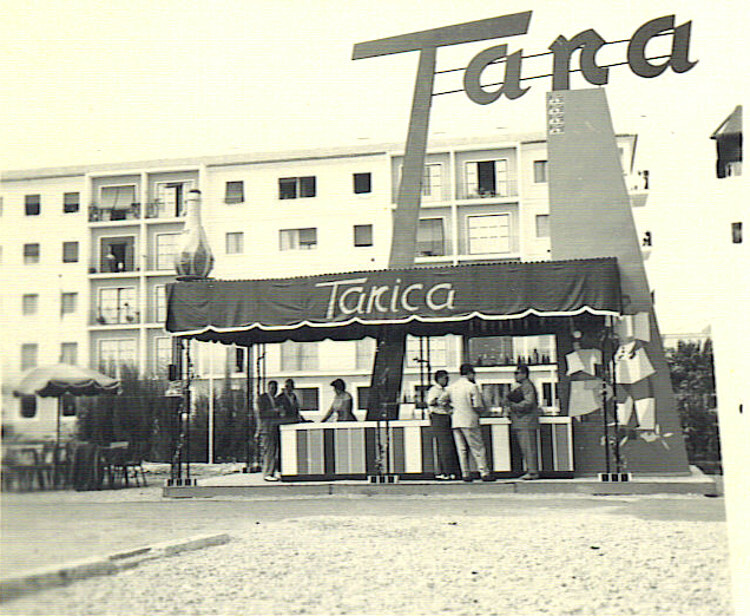 Founded in 1955, Tana is a family company that started as a producer and exporter of citrus fruit. 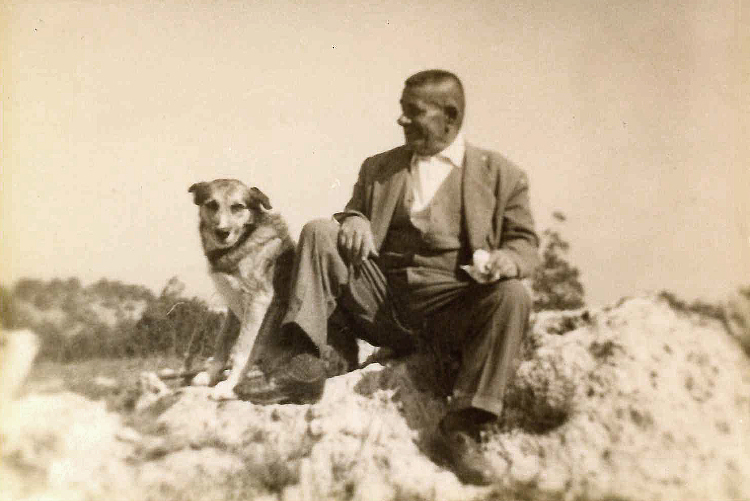 In the 1940s, Don José Cánovas Mompeán started a family business selling fresh fruit to the incipient domestic market. TANA S.A. is officially established in Beniaján (Murcia). The second generation of the family takes control of the company, starting a new stage of success on the international markets. 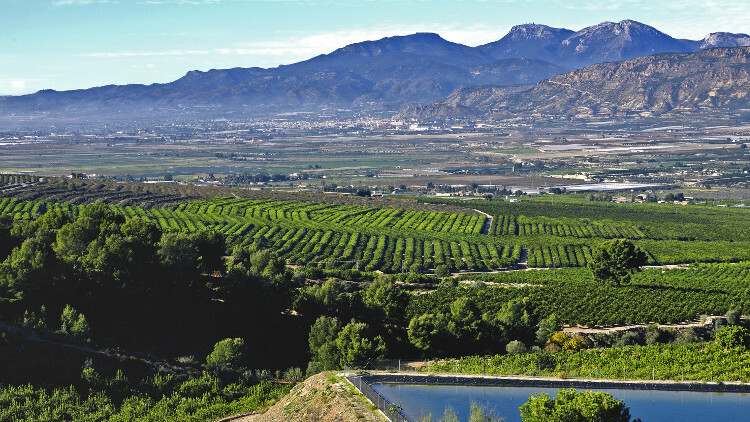 Tana plants its first citrus orchards in Málaga, followed years later by the inauguration of a packaging plant on the same estate. Tana inaugurates in Beniaján the first fruit juice industry in Spain. Tana’s management is handed over to a new generation to lead the company. 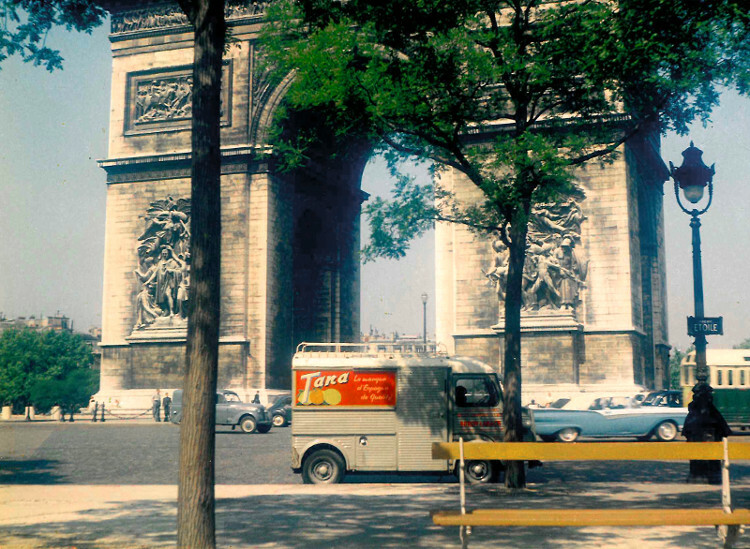 In the 1990s, some specific customers had already begun to demand organic lemon, thus giving rise to Tana Bio. Tana made a breakthrough in the decade of 2000 by turning part of our estates into organic cultivation, gradually reaching the infrastructure we now have. In 2002, Tana certifies its first lemon orchard to Globalgap standards. New warehouse for BIO products in Málaga. New facilities are opened at the Murcia plant. New facilities are opened at the Málaga plant. 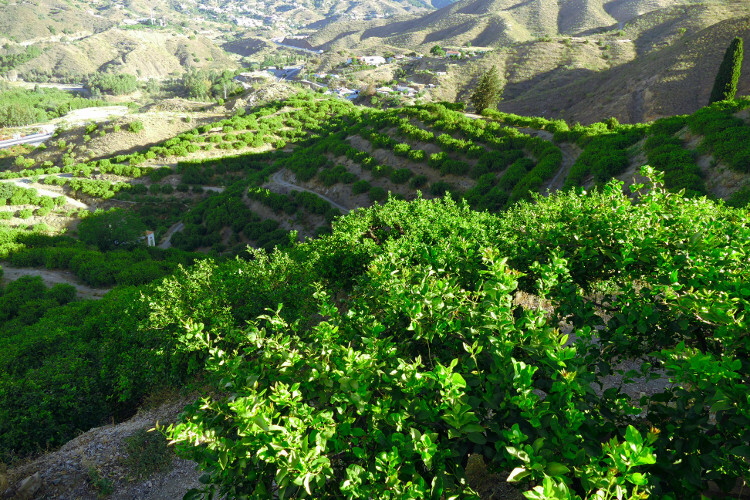 At present Tana remains an independent family company, with sustained organic growth placing it at the head of the Spanish citrus fruit sector. 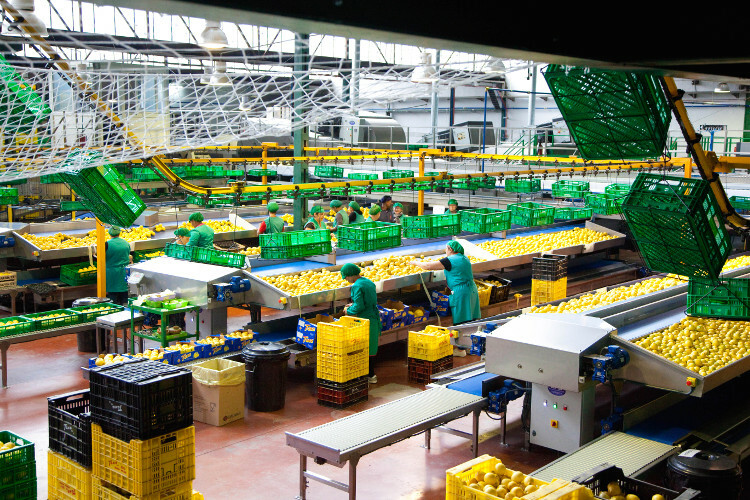 Tana currently has two fresh citrus handling and packaging plants. 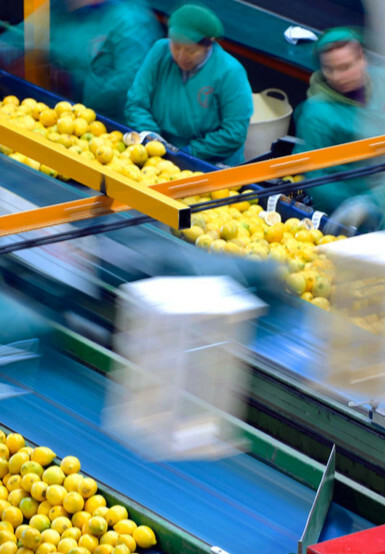 Tana currently has two fresh citrus handling and packaging plants strategically located in Murcia and Málaga, which are the two main production centres of lemon and grapefruit in Spain. With more than 10,500 m² of working area, the Murcia warehouse is equipped with two independent production lines that facilitate the control of traces and post-harvest treatment of the final product. Using the latest technology, both lines are equipped with automatic dumping and palletising systems, washers, drying tunnels, post-harvest applicator and electronic sizers that classify the products based on their quality. The final packaging format may vary meeting the customer demand: embedded, bulk, flow pack, and heavy mesh (Epack, Girsacs, Girplus and Wine Glass Label). The Málaga warehouse is under renovation, and at present is split into two separate buildings: the first of 5,000 m², for conventional product, equipped with two complete lines and independent gauges; and the second of 1,000 m², for organic fruit (BIO), also equipped with an electronic gauge and various formats of embedded and mesh by the customer's demand. With more than 10,500m2 of working area, the Murcia warehouse is equipped with two independent production lines that facilitate the control of traces and post-harvest treatment of the final product. of working area for the conventional product plant. of working area for the handling and packaging plant. of working area for the organic product plant. of working area for the frozen product storage plant. The industry plant located in Murcia has 9,000 m² for juices, peels, and several independent sections of storage rooms. The natural juice extraction, as well as the production of concentrates in different graduations and essential oils and pulps is carried out in the juices and oils plant. 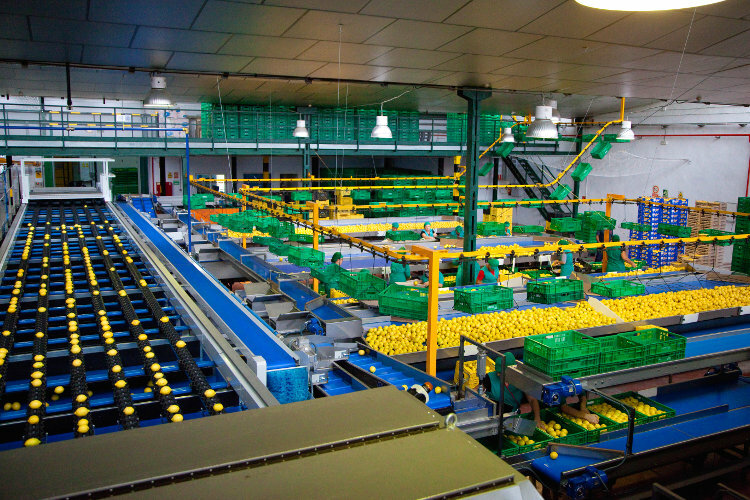 Capable of processing 30 tons of fruit per hour, this plant has a network of industrial robots for viewing and automatically controlling all processes and final quality. The final product is packed according to the clients' requirements, soon offering the aseptic packaging option. 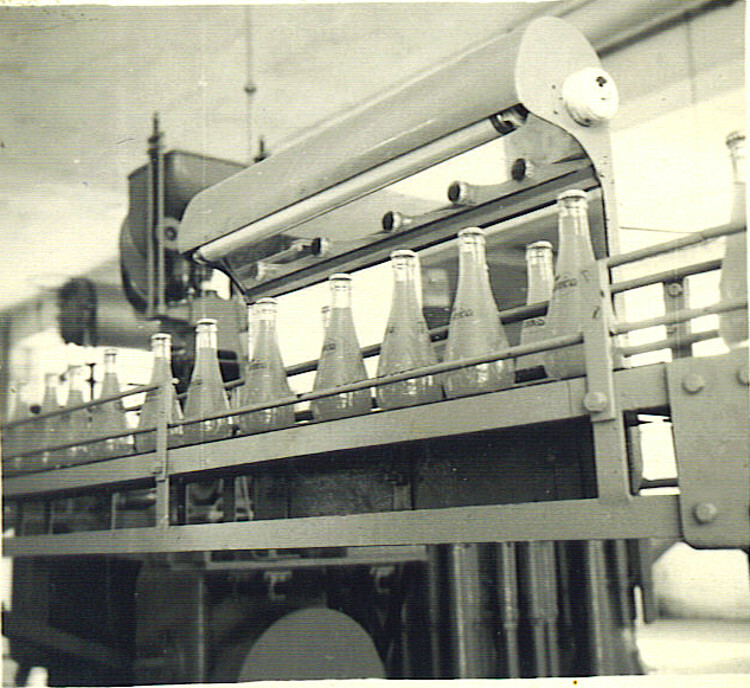 The barks plant is equipped with specific machinery for the production of different products from the citrus peels for the ice cream, desserts and cocktails industry. In addition, the quality of the product is improved with Individual Quick Freezing technology. The products include empty shells of different sizes, strips, zest, cubes, and slices. Our management model is based on full quality. With great dedication and years experience, we have developed the procedures, instructions and reference documents needed to cover all critical security, legality and quality processes. Carrying out a proper environmental management, we build on the good practice required by those guidelines regarding crop management, product handling and production. 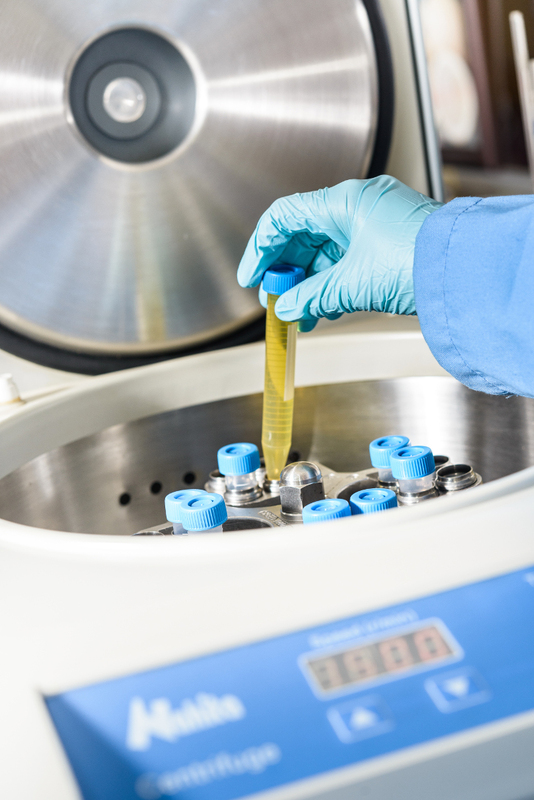 Tana is capable of providing safe products that meet both regulatory and client’s requirements, and opening to new markets to ensure economic viability and profitability. 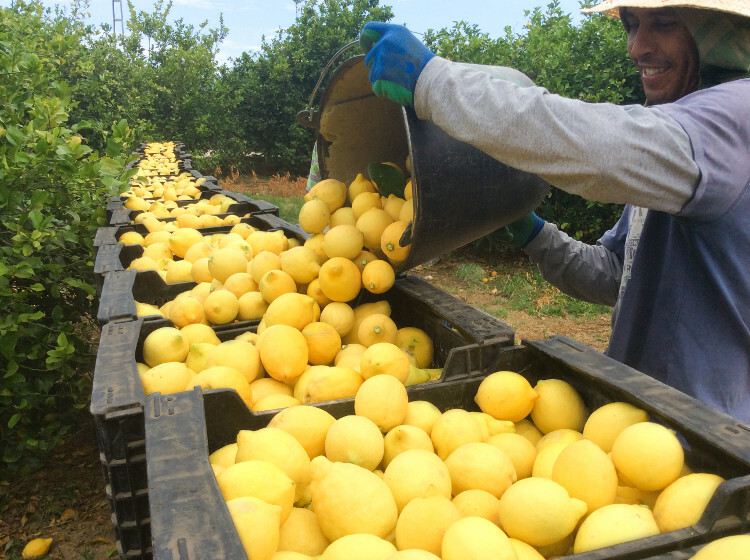 That is demonstrated by implementing a quality management system in accordance with the GLOBALGAP Standards, the Organic Farming standards, the ISO 22000:2005 requirements, Tesco Nurture and TPPS, the BRC and IFS standards, and the Lemon Cert. 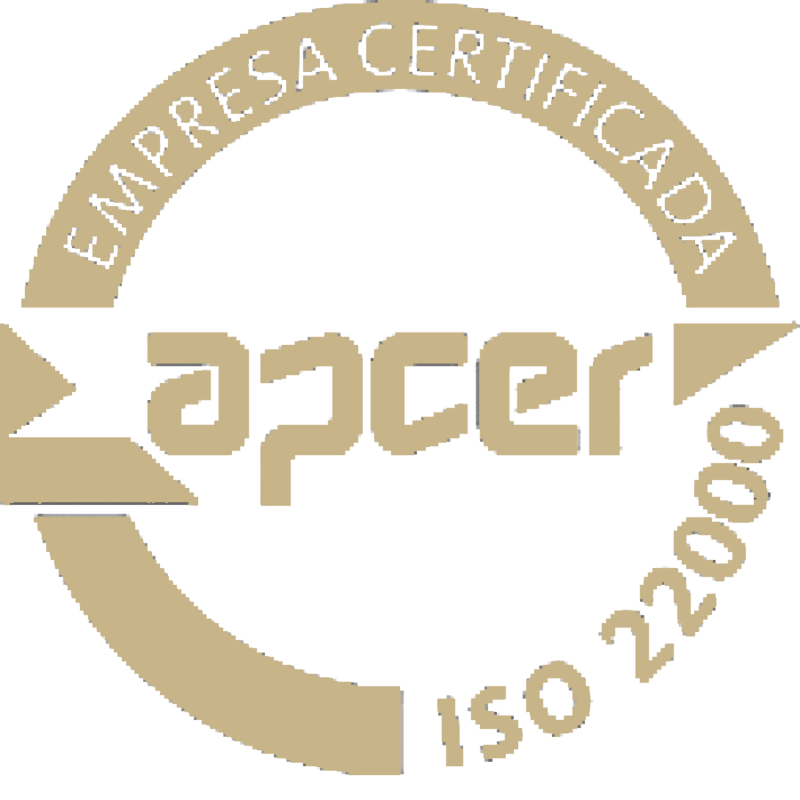 Our competence in the field of quality assurement, good agricultural practices, the products' safety and environmental protection is drawn from our certifications. Certification in Organic Product, Peels, and Juice production since 2010 (MU-2936/E) ISO 22.000, since 2013.